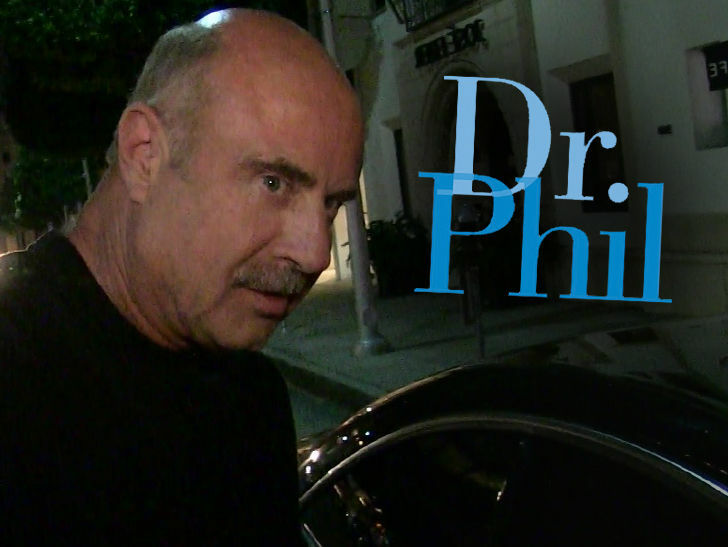 A former guest on Dr. Phil's talk show claims her mental illness became the subject of scorn and ridicule, causing her to have a breakdown -- but sources on the show tell us she didn't present herself as mentally ill, but falsely claimed to be the therapist of another guest. The woman, named Kaden Mahaffa, says she was on Phil's show back in February 2017, but says her boyfriend was really supposed to be the focus during a show about childhood abuse. Kaden claims she was going to be on the show purely to support him, but during a pre-interview she told producers she has x-ray vision, the ability to hear people's thoughts, and other psychic abilities. According to the suit, when Kaden went onstage she became the focus of Dr. Phil's questions. She claims he grilled her with hostile questions about her "sanity and beliefs" -- including asking her, "Can you tell me what I'm thinking right now?" Now, what's clear when you see the clip is Kaden claimed to be providing more than emotional support for her bf, she claimed to be his therapist. Phil did grill her, but mostly about her credentials as a therapist.